A lip mask, yes you’ve heard. Most definitely the most strangest yet unique type of mask out there as of today. It’s pink and in a shape of lips too. It is the same as sheet masks in terms of concept. This jelly like material gelatin feel is quite fragile and can be easily torn. It can be easily punctured by nails. I like the feel of this. This nifty thing is meant to hydrate, repair and soothe lips. You just apply this the same the same way as a sheet mask. It will adhere without a problem but it does start to slip at times. As you can see from that attractive photo above, it is big enough to cover my lips as well as the area around it. Now I know what I look like with excessive botox or surgery gone wrong. This patch contains the right amount of moisture. After 10 – 15 minutes have passed, I have noticed that there isn’t much residue leftover that requires rubbing it in after peeling the lips off. The moisture does get absorbed into the skin quickly. Ruling the fun side out, it didn’t seem to moisturise my lips as much as I had hoped. I have applied this straight onto chapped lips and this did help relive and soothe them a bit. The novelty wore off after less than an hour. Reading the ingredients, it sounds like it isn’t going to do much for chapped lips. This seems to be best for slightly dry lips instead and great before a night out. This has a subtle cherry scent which is honestly gorgeous and not overpowering. I usually dislike cherry scent products but this is lush. If you want to deter some people like your other half then this is the way forward! I should have used this on my return flight journey to “scare” the passenger next to me for his seat. Who doesn’t like more room on a flight? This is an affordable product and definitely won’t break the bank if you’re using it once a week. You can easily find this on eBay. I would definitely try this out again on slightly dry lips. 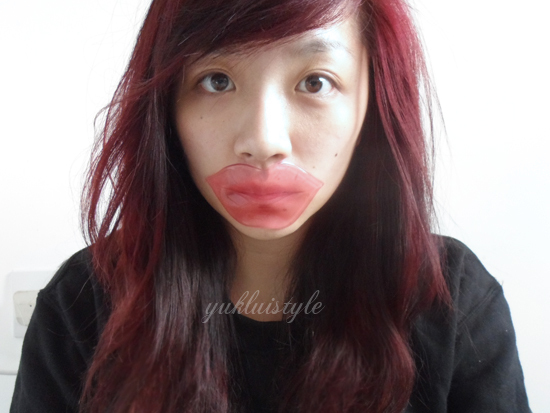 What do you think of this lip mask? This just sounds hilarious. I didn't even know lip masks exist. Ohhh wow I have never heard of a lip mask before! Shame it wasn't as good as you expected! Good fun though. its kinda funny seeing a lips huge like that! 🙂 but havent heard about this lip mask..i know its a girly thing! will let wifey read this! thanks for sharing! "As you can see from that attractive photo above" hahaha. 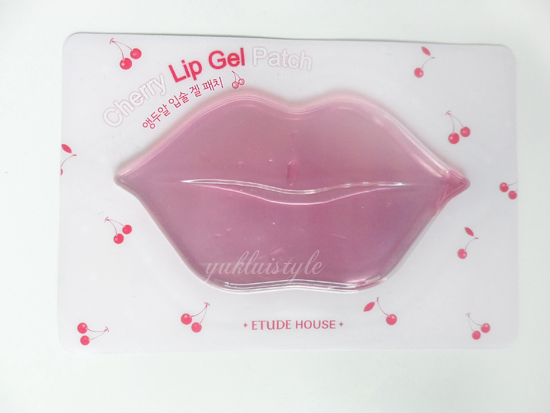 I keep seeing this lip mask every where, but it seems like it doesn't work THAT well…and I have dry lips quite often. Haha this is funny but fun looking. Combine that with a green face mask and we have a party!